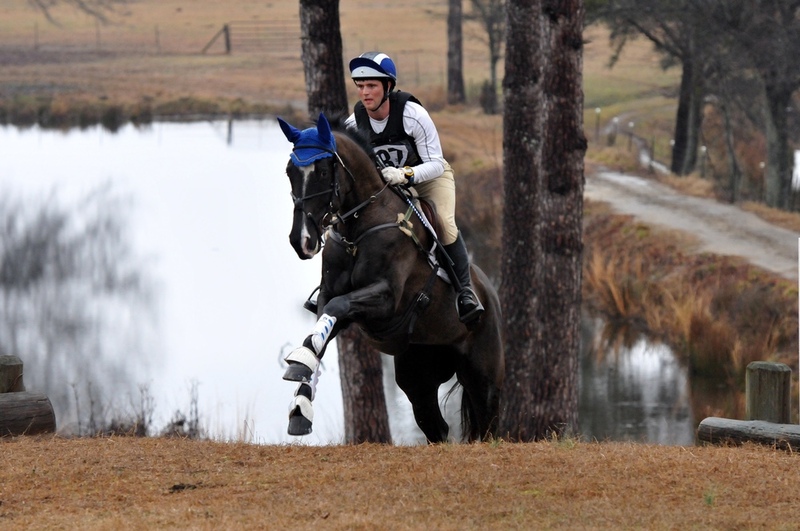 Pine Top Farm is among the country's premier eventing venue's. 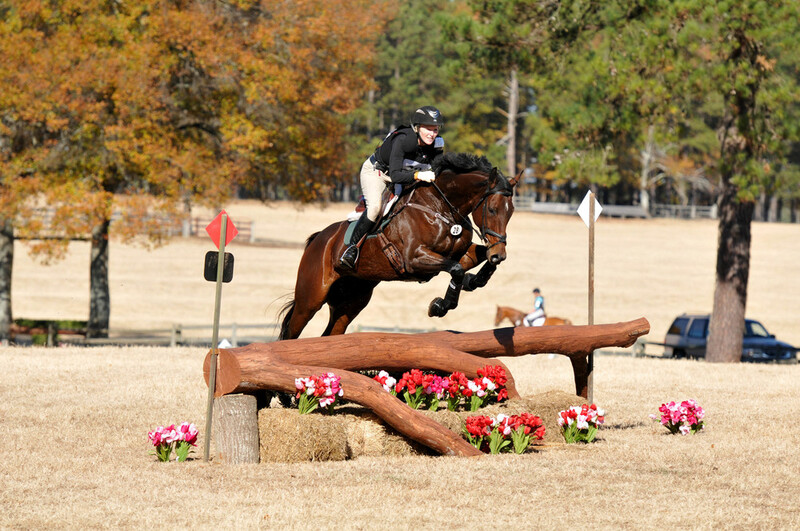 Located 30 miles outside of Augusta, GA, Pine Top's gently rolling hills, and sand based footing provide the perfect setting for spectacular equine events. 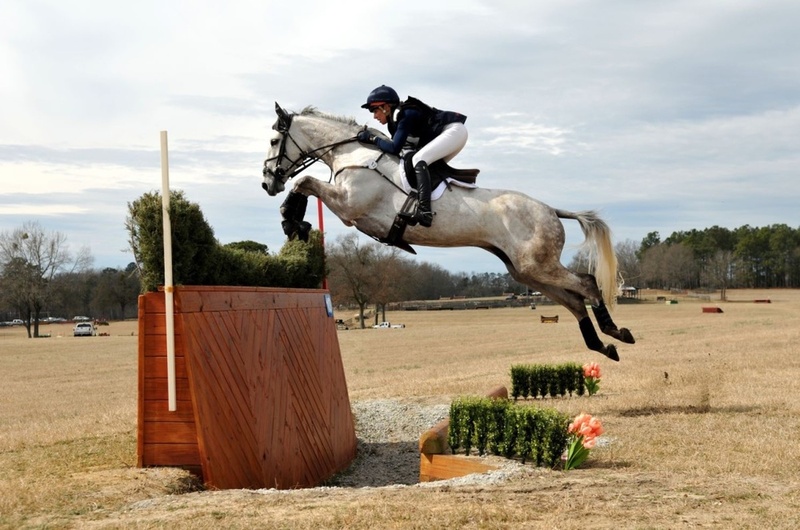 Our expertly designed courses, trails, three sand dressage arenas, and permeant stabling for 150 horses, ropes Pine Top Farm in with the finest of equestrian venues. 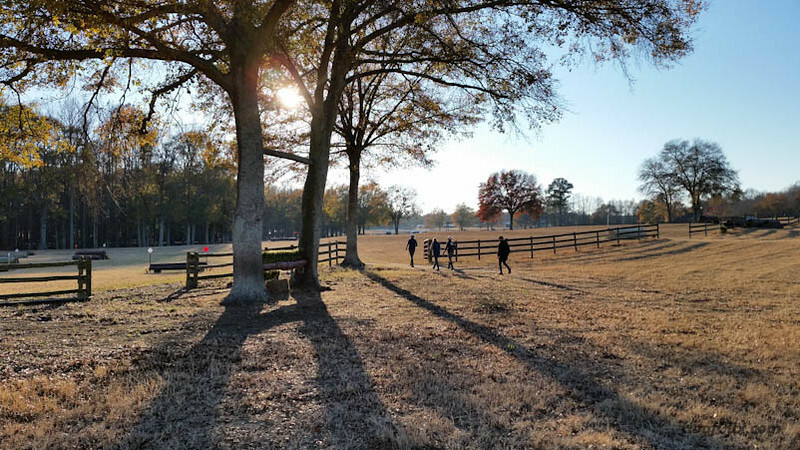 In addition to arenas, Pine Top features several cross country courses, utilizing more than 200 acres of open pasture. Our jumps are challenging, yet inviting. 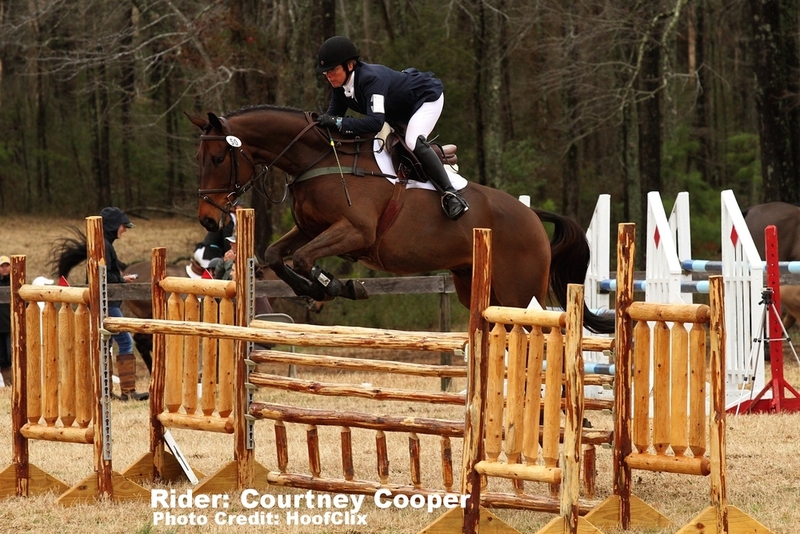 It's notable that our jumps are mostly constructed of Georgia Pine Trees, grown right on the farm. Pine Top offers multiple water complexes, banks, and ditches, with courses laid out by some of the Southeast's most recognized course designers. 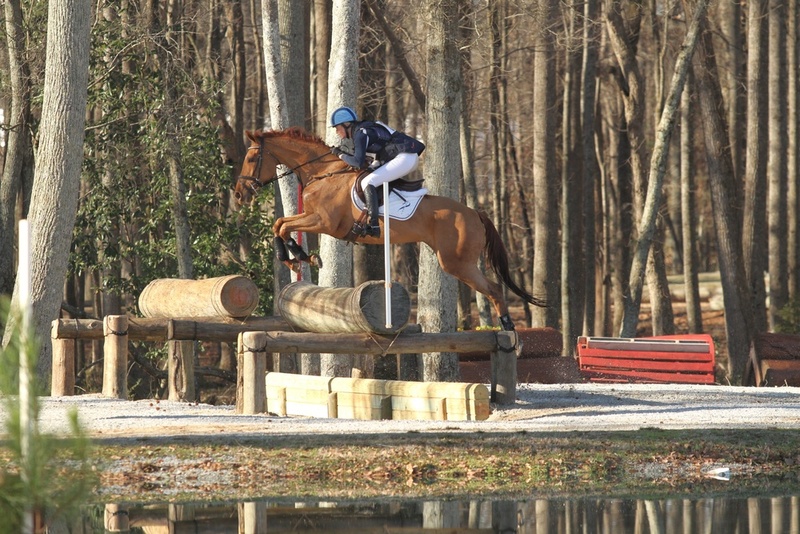 Pine Top Farm is family owned, and has hosted hundreds of prestigious events, including, "The Pine Top Trials". The farm proudly to played a major supporting role in the 1996 Centennial Olympic Games, hosting competing horse from around the world. In 1996, Pine Top Farm was added to the National Register of Historical Places. 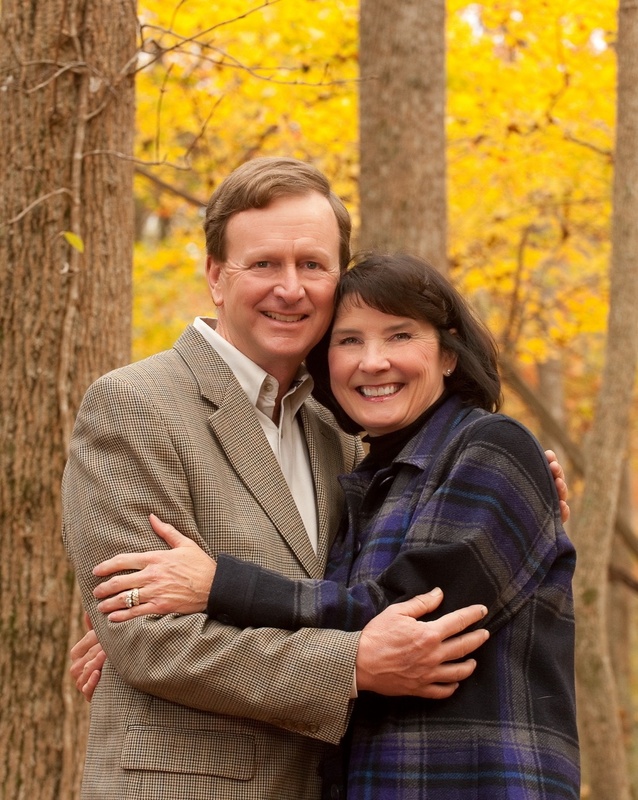 Pine Top is managed by Glenn and Janet Wilson.